You’ve heard of the skincare benefits of argan and virgin coconut oil, but you probably have yet to try frankincense (even if it’s been a part of your home Christmas manger scene for years). Frankincense, in fact, has been used as a cleansing agent for centuries: it’s been made into toothpaste, perfumes, and deodorants. Its scent has even played huge roles in religious ceremonies and burials, and its oil has been found to contain anti-oxidants and anti-aging components. This natural product comes from the sap of the boswellia sacra trees, and acts as the bark’s “first aid” when scratched. Are fine lines starting to show on your forehead and around your eyes? 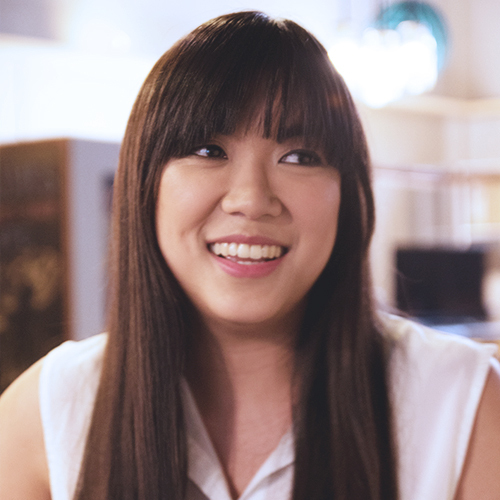 Religiously using skincare products with frankincense can slowly make them disappear. 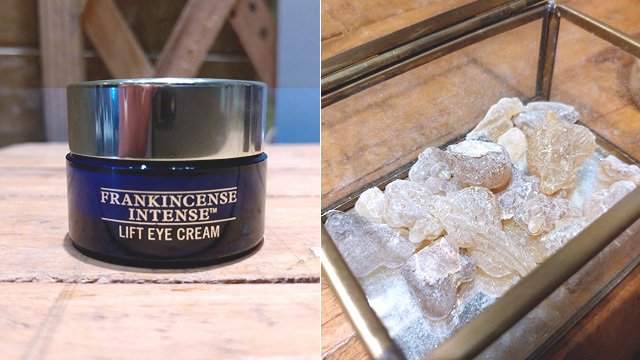 Frankincense creams, when used regularly can aid in scar reduction and skin regeneration while evening out your tone. It helps nourish dry skin. 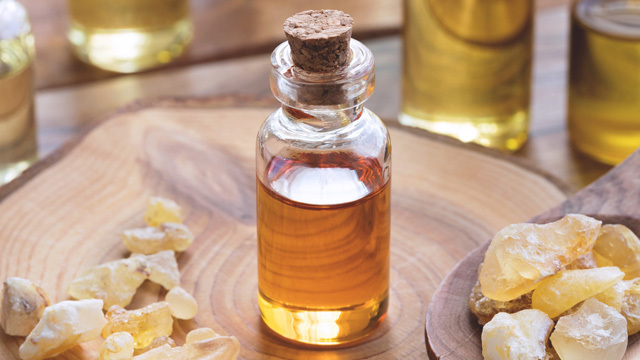 Dry skin can lead to chafing, and since frankincense’s expertise is wounds, it assists with your skin’s healing and moisturizing. It’s effective against insect bites. I’ve personally seen the effect of frankincense balm on a nasty insect bite; the scar and discoloration was gone in a more or less a week. Heck, it even helped with the initial swelling and itchiness! You’ll need to do a patch test for this first as you’ll be using pure frankincense essential oil. If you don’t notice any adverse effects, put a few drops of it on a cotton ball, place it on the wart, and bandage it. Healthline recommends doing this twice a week or until the wart falls off.